organise and present highest-standard materials for enhancing student experience through excellence in 1) production, 2) delivery and – based on regular and routine feedback – 3) on-going practice (DH 2005). My reputation for working towards these goals led to me being ‘head hunted’ to co-produce materials for the Social Care Institute for Excellence (SCIE). I interpreted McVeigh’s (2009) challenge to adapt a familiar physical classroom presence into a virtual e-learning presence, making sure that non face-to-face contact with students did not lose or disengage them. My reputation for dynamic teaching, using animated technology and humorous presentations, is well known. During a recent Peer Observation of Teaching by my SFHEA mentor Professor Liz Meerabeau (see Criterion 2), the class of 48 paramedic students gave me a round-of-applause from the opening slide. This first slide was a blood-red critical cardiac design in which I added an animated ambulance image complete with flashing lights. 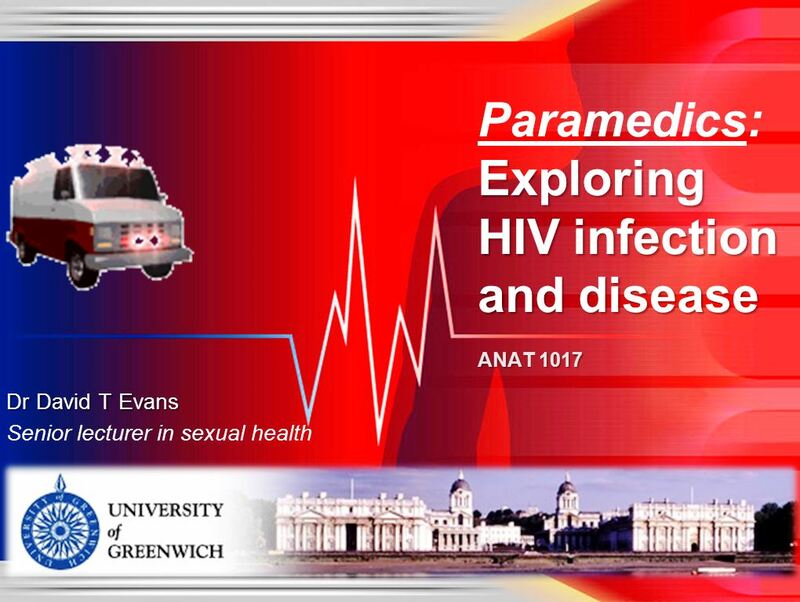 A subsequent slide had a moving ambulance with siren sound when I wanted to accentuate a point of emergency care for HIV+ (positive) clients. The hours of preparation I put into every individual session helps to captivate student interest, maximise interactive rapport and results in excellent feedback and evaluations. The significance of customising learning to specific needs and professional backgrounds of participants means that topics such as HIV transmission become personally and professionally meaningful, whether students are from childhood studies, nursing, midwifery, or critical care paramedics. 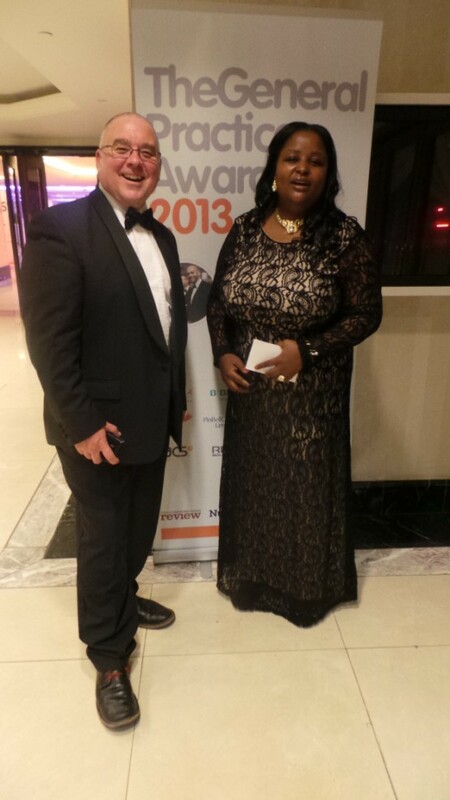 At the 2013 General Practice Awards, Beatrice was shortlisted ‘Finalist’ for the third consecutive year, in three categories. At the ceremony, she introduced me to her older sister, whom she has now inspired into nursing. Beatrice’s sister is a third year student at Greenwich. Vicky was a student nurse at another university when she undertook SHS. Vicky completed her sexual health MA at Greenwich in 2013. 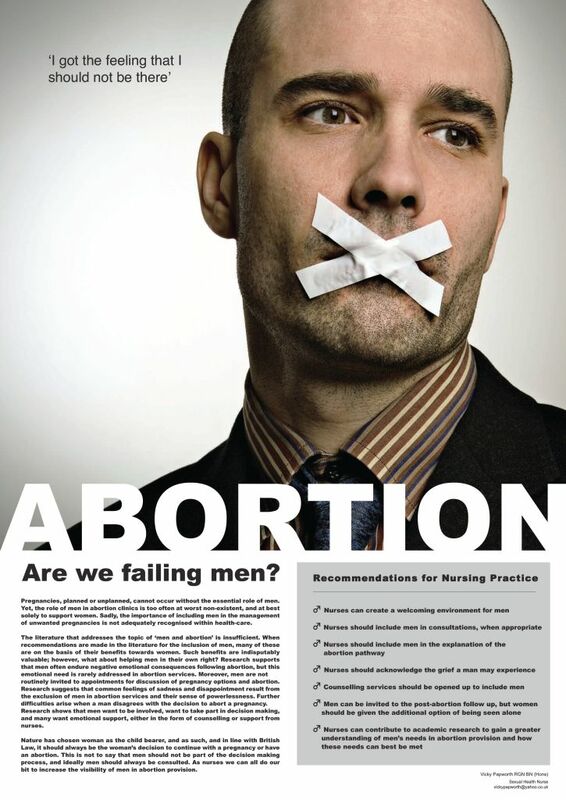 Her assignment for the M-level e-learning (core) course I developed and coordinate, Contemporary Issues in Sexual Health (CISH), was a conference poster on the silencing of male voices in abortion care. The poster brought her recognition at the School’s Sexual Health Research and Practice Conference. Vicky published the written element of that assignment in Nursing Standard (2011), and was invited keynote presenter at the 2013 Association of PsychoSexual Nursing conference at which I also presented. Aged 17, working in an LGBT charity, Michael’s manager, Vicky Dixon (above), suggested he contact me to talk about developing a career in sexual health. We communicated over a number of years, finally meeting in person at the UK Sexual Health Awards 2012, at which we were both finalists (different categories). After four very successful years studying nursing at Kings College London, Michael moved to University of Greenwich upon winning the Vice Chancellor’s PhD Scholarship. Despite the potentially ‘delicate’ matters I teach and publish on, I routinely use judicious humour and personal openness as evidence-based techniques for enabling learner-centredness (Lawler 1991; Felman 2001). Reflecting on sound andragogical practice, I commence every face-to-face session by stating that I am open to being personally challenged or questioned at any point. I believe such ‘interruptions’ are a dynamic force in the learning encounter. I actively court challenges by way of discursive educational deliberation, and despite ‘pacing the stage’ as I present / teach (i.e. not standing still behind a podium), I sit and face individuals who are speaking, so as to be more equally positioned to them. Whilst some of my colleagues are not surprised at what I say in the classroom, and the humorous way I deal with sensitive and explicit materials, the standing ovation I had most recently was in NJB’s class, about 100 students. They were from very diverse ethnic, language, cultural, and, for many, religious backgrounds. The standing ovation was because I asked them to voluntarily (and with no pressure) take part in an explicit language exercise from the book by Feminist author Inga Muscio (1998). The laughter was heard well outside the lecture hall.